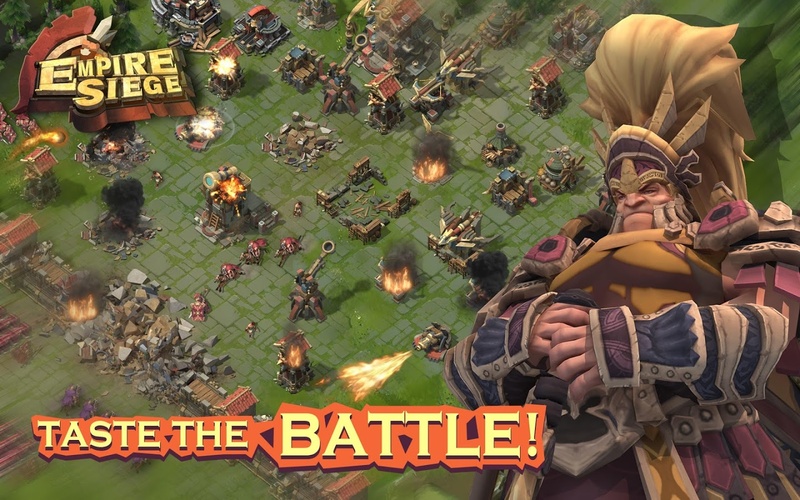 Empire Siege is a mobile RTS developed by Elex. 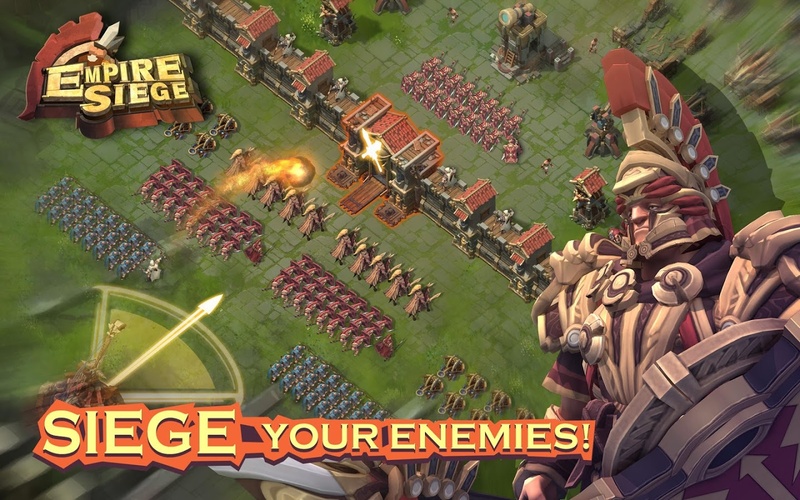 Using touch screen commands Empire Siege recreates all the real-time strategic gameplay found in PC RTS titles with scaled down controls. Feature-rich gameplay: Take command of gatling crossbow towers, to fireball shooting catapults, to heroes with abilities. Realistic Classical Design: Enjoy classical empire style art and game design, REALISTIC city building. Heroes: All heroes have unique abilities. Pair them up with regular troops to enhance their combat prowess. 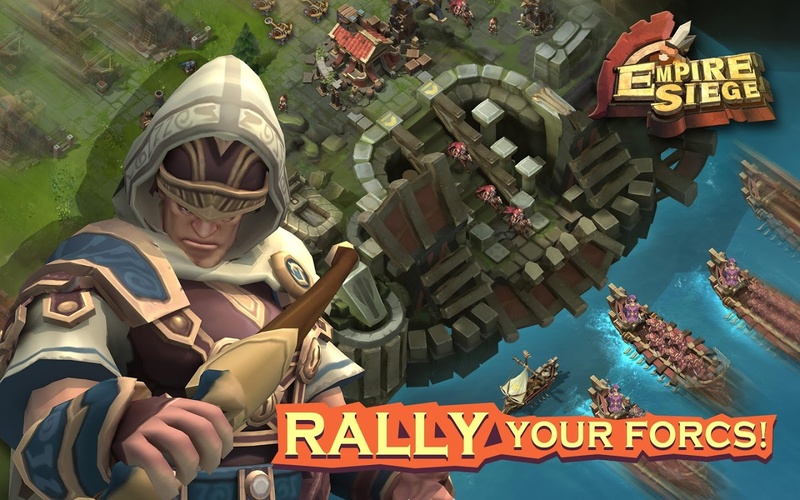 Conquer the world: Battle against other players online from across the globe.